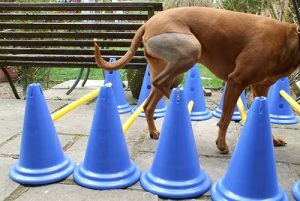 Remedial exercises and rehabilitation programmes can start once the animal’s pain levels and its range of movement have been controlled. Remedial exercises are utilised to simulate the demands of the repairing structure. 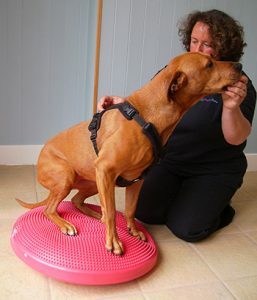 They are used to strengthen the part of the body that has been injured, whilst simultaneously re-educating the animal’s motor patterns. 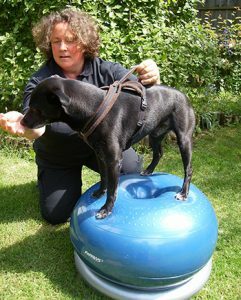 These exercises will result in the development of the muscles and connective tissues previously weakened by injury and disuse, thus reducing the chance of re-injury or compensatory movements. Exercise programmes are individually prescribed and developed to suit all phases of healing. 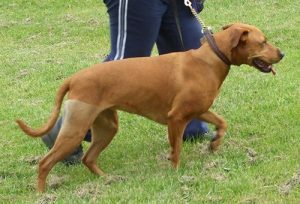 They have the purpose of restoring full functional activities, or enhancing performance in competition animals.